As always, the city of Ames and ISU opened their doors, arms—and, most importantly, their hearts to all of us as they have for over 30 years. Medals and ribbons were proudly displayed by our friends and they happily shared stories of triumphs. Nancy Shannon (middle in red) with SOIA athletes. Do you know someone who has done it all? We sure do! Our Area Director of the East region here in Iowa, Nancy Shannon, has done just about everything. She’s been coaching and volunteering with Special Olympics Iowa since 1978, has served on the Board of Directors, and has traveled with athletes to State, National and World Games. Nancy, a native of Long Grove, Iowa, got involved with SOIA while she was working as a special education teacher. When she attended a class where Special Olympics athletes were training her curiosity was peaked, leading her to sign up to volunteer for a Special Olympics event. It wasn’t long before she was hooked and started coaching. Today, Nancy serves as the Area Director for SOIA’s East region. Her job entails many duties, including organizing and running four or five events each year from things like bowling and track and field to golf tournaments and Challenge Days. “I have a really good group of coaches that work well together and really care about the athletes,” she says. Look, Cook, and Eat invites you to participate in a new event during the Iowa State Fair on Monday, August 15 at noon at the Elwell Family Food Center on the west side of the Fairgrounds. Here’s what’s happening: New this year is a cooking competition called “Super Special Soups” sponsored by LCE and Kitchen Craft, a cookware company in Florida. It’s open to anyone 16 years of age or older with special needs. They want to taste your favorite soup recipe that uses nine ingredients or less–all you have to do is prepare the soup, bring it to the Fair for the competition, and write the recipe out on a card along with a few sentences about why your soup is special. Each soup will be judged on Taste, Ease of Preparation, Appearance and Creativity. 1st Place winner receives $200, a 1-year subscription to LCE, and a 1-qt. saucepan from Kitchen Craft. 2nd Place winner receives $150, a 1-year subscription to LCE, and a 1-qt. saucepan from Kitchen Craft. 3rd Place winner receives $100, a 1-year subscription to LCE, and a 1-qt. saucepan from Kitchen Craft. Every person that enters will receive a Look, Cook, and Eat spatula to use in their kitchen. Participants can enter online here or print the documents below from the Fair booklet and mail them in on the address provided on the forms. Here’s the catch: deadline for entry is July 1! That’s this Friday!! Now, the soup recipe doesn’t need to be perfected by then. Participants just need to enter. The fee to enter is $5. From July 2 to July 8, the fee is $10. After July 10, entries close. Participants have plenty of time to get their soup recipes in shape for competition! Questions can be directed to Sue Hoss of LCE at susan@lookcookandeat.com. We hope to see you at the Iowa State Fair on Monday, August 15! 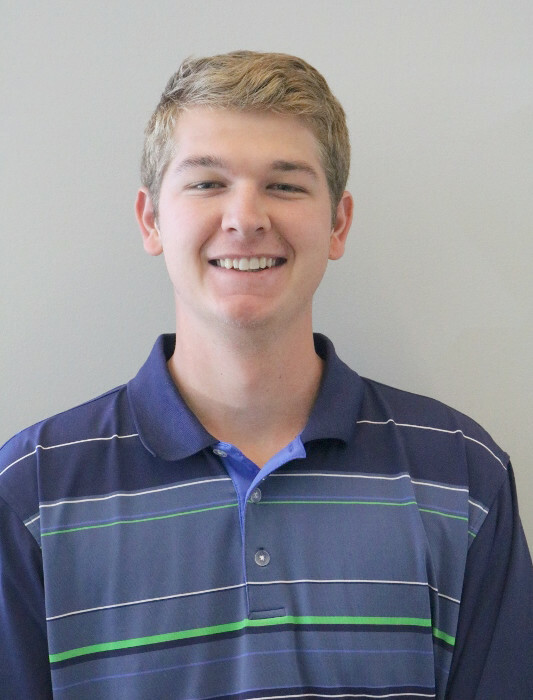 Special Olympics Iowa is pleased to announce the hiring of Tanner Nissen as the new Information Manager — Games and Events. Nissen was a recent Fellingham Intern with SOIA. During his time at SOIA he worked with both volunteers and games management systems, helped plan and execute Unified Days, and assisted with many other events and projects. 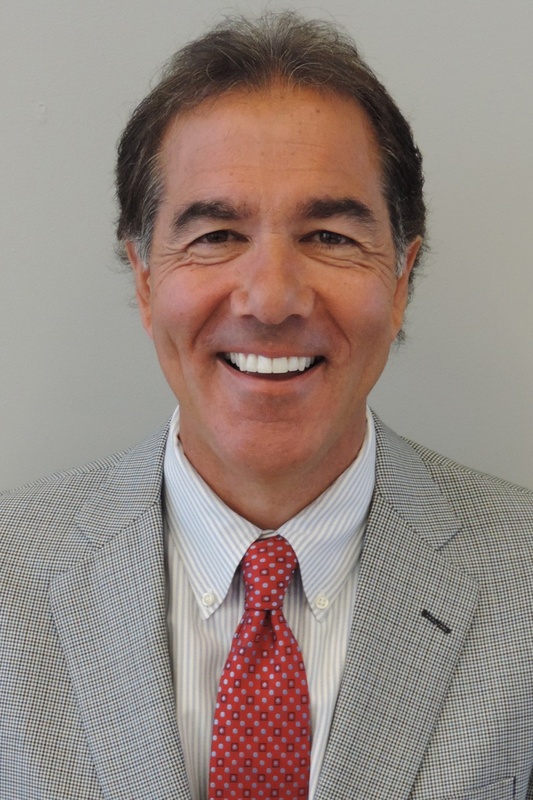 He has a strong skill set in technology systems and applications. A graduate of Northwestern College in Orange City with a degree in Sports and Business Management, Nissen has also completed internships with the Principal Charity Classic and the Sioux Falls Skyforce. Originally from Sacramento, California, he came to Iowa for college and is now happy to call Iowa home. Please join us in welcoming Tanner to our Special Olympics Iowa family! On Saturday, June 18, 12 Special Olympics Iowa athletes were spotlighted at the All-Iowa Elite Athletes Sports Awards Banquet by The Des Moines Register. 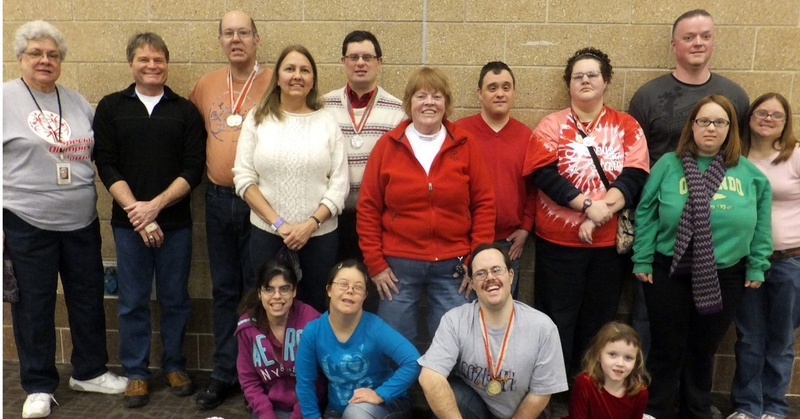 The athletes chosen for the All-Iowa program represent the spirit of the Special Olympics Iowa movement and have gone above and beyond to show their dedication to sport and sportsmanship. They represent SOIA in competitions, service to their fellow athletes, and leadership within the organization and their community. Sarah Bidney, Director of Instruction at the Wakonda Club in Des Moines, will offer free golf lessons to Special Olympics Iowa athletes on June 29, July 20 and August 10 starting at 7 p.m.
Sarah is the 2010, 2012 and 2015 Teacher of the Year – Iowa PGA Section, recipient of the 2015 Youth Player Development Award – Iowa PGA Section and a four time GRAA Top 50 Growth of the Game Teaching Professional (2012-2015). 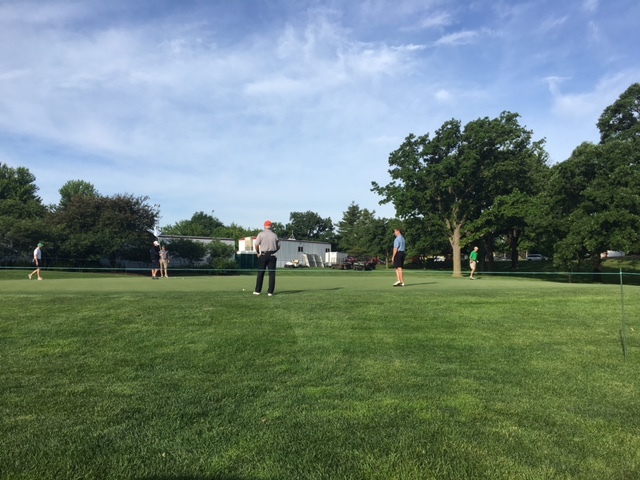 If an athlete is interested in attending any or all of the golf lessons, contact Rhonda Scwarzkopf at rschwarzkopf@soiowa.org or (515)-986-5520 and provide the name of the athlete and lesson date(s) they want to attend. Have a softball team looking to play this summer? You’re in luck! 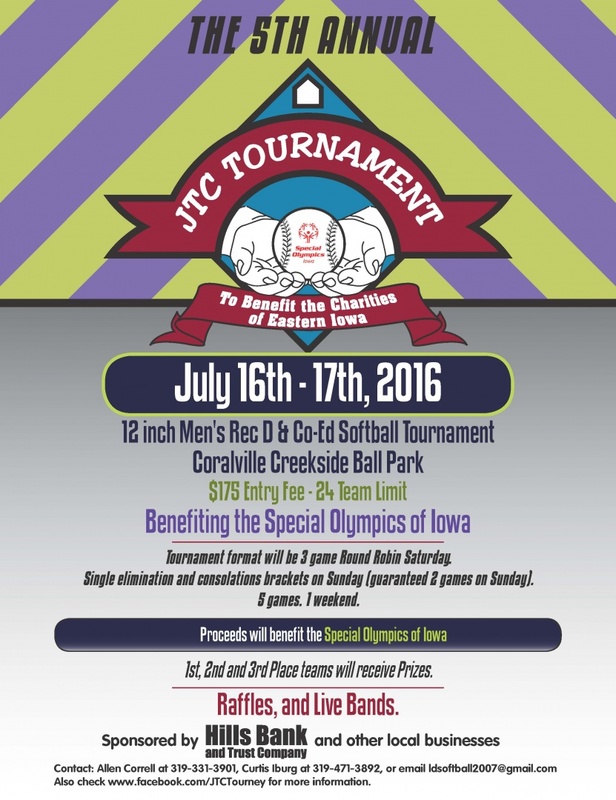 The fifth annual JTC Softball Tournament is being held July 16-17, 2016 at Coralville Creekside Ball Park. 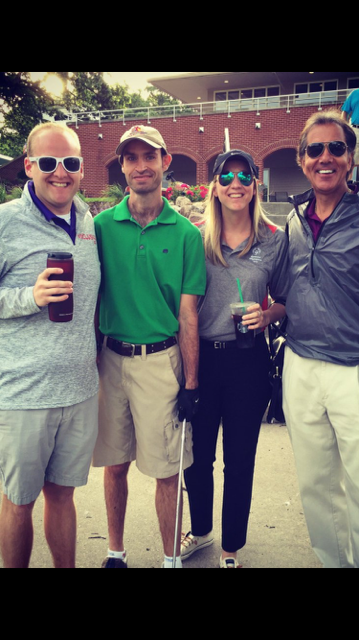 This year the tournament’s proceeds will benefit Special Olympics Iowa. 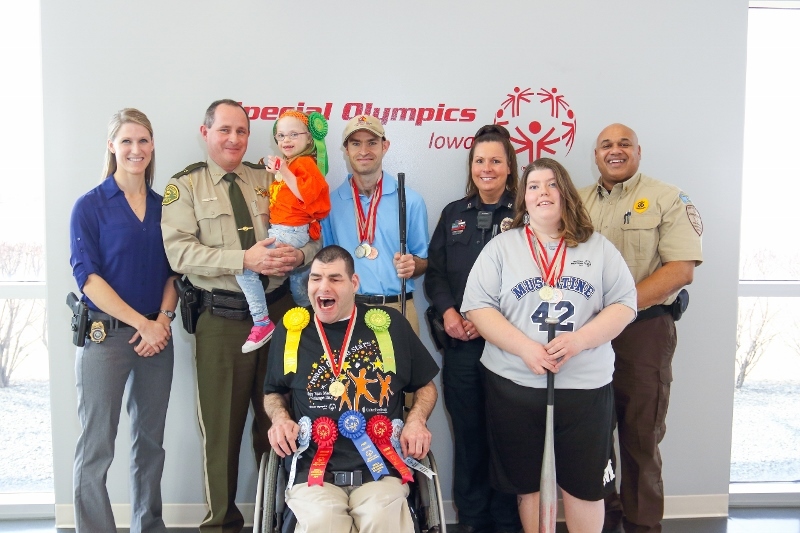 Special Olympics Iowa (SOIA) athletes and law enforcement officials are being showcased on the 44-ounce cups at Casey’s General Stores throughout the state. The cups are available in stores now through Labor Day with a portion of the proceeds from each Casey’s Cup sold going to SOIA. This is the third year Casey’s has supported SOIA with the Casey’s Cup campaign! Now, SOIA is challenging customers to take photos of themselves with the cups, and each month this summer (June, July, August), a winner will be chosen to receive a SOIA swag item. A grand-prize winner will be chosen at the end of the contest and will receive a free one-night stay at Embassy Suites in downtown Des Moines and other prizes. 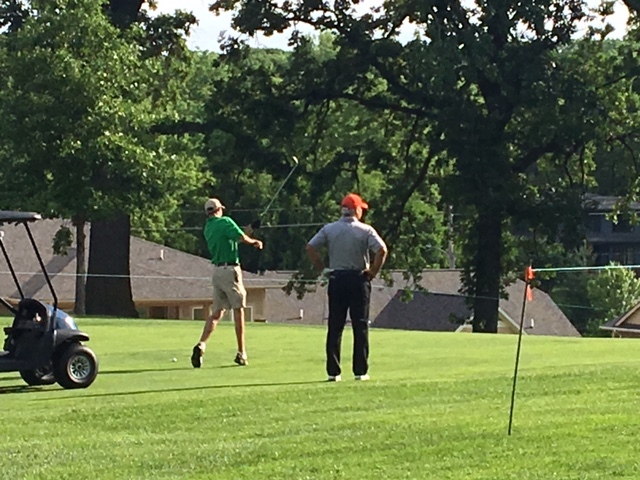 Special Olympics Iowa athlete Brian Rolek was asked for the second year in a row to compete at the Principal Charity Classic Pro-Am on May 31, 2016. A Pro-Am takes place before the professional event and joins ordinary golfers on a team with a PGA Tour golfer. This year Rolek teamed up with pro Blaine McCallister. Rolek has been competing in Special Olympics since junior high. He loves competing in individual events because it allows him to test himself against himself as well as his fellow athletes. He was named Special Olympics Iowa’s “Male Athlete of the Year” in 2014. When he’s not golfing and participating in other SOIA sports, Rolek works full-time at the YMCA, enjoys hunting with his brothers, and often volunteers at Special Olympics golf fundraisers. 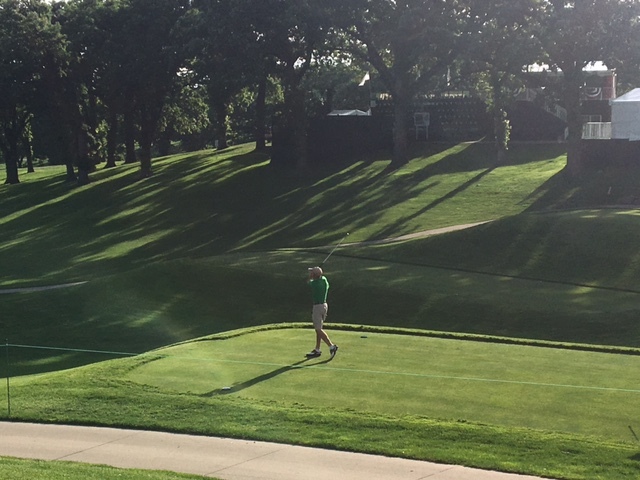 Rolek says he had a great time at his second appearance in the Principal Charity Classic. Congratulations on a great day of golf, Brian! 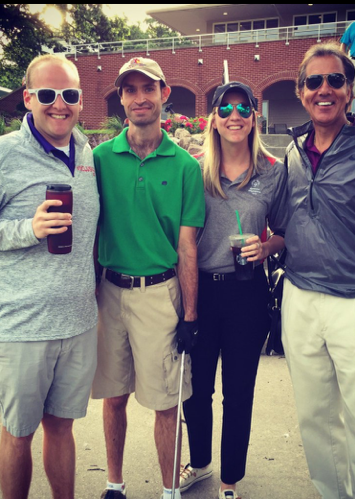 Brian with SOIA staff at the Principal Classic. Photo via Principal Charity Classic.